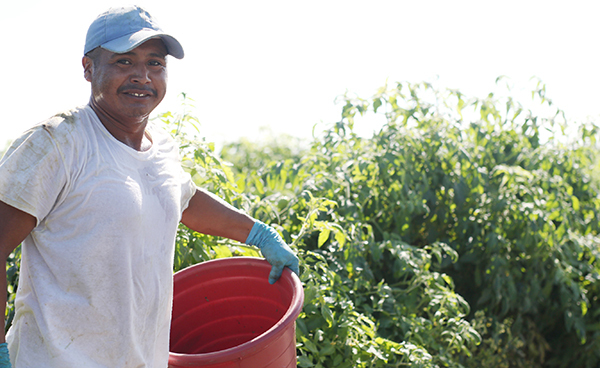 CIW honored with prestigious 2016 James Beard Leadership Award! Last week, the James Beard Foundation announced that it is recognizing CIW co-founders Greg Asbed and Lucas Benitez with its 2016 James Beard Annual Leadership Award! 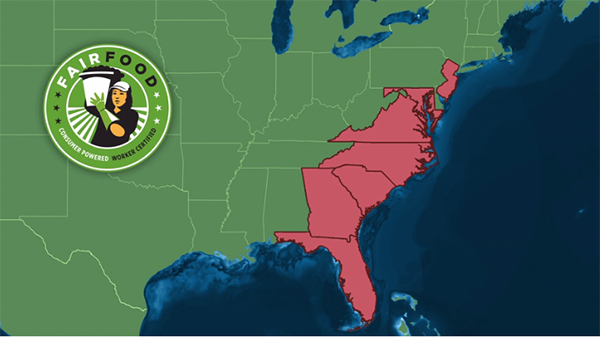 Each year, the Foundation, which resides at the cross section of the country’s culinary and food justice communities, “Celebrates visionaries responsible for creating a healthier, safer, and more sustainable food world.” This year, the Foundation chose six food movement leaders to receive the award. Joining the CIW representatives in being honored are the Small World Institute’s Anna Lappé, author and activist Raj Patel, Connecticut Congressman Jim McGovern, and the National Black Farmers Association’s John Boyd, Jr. 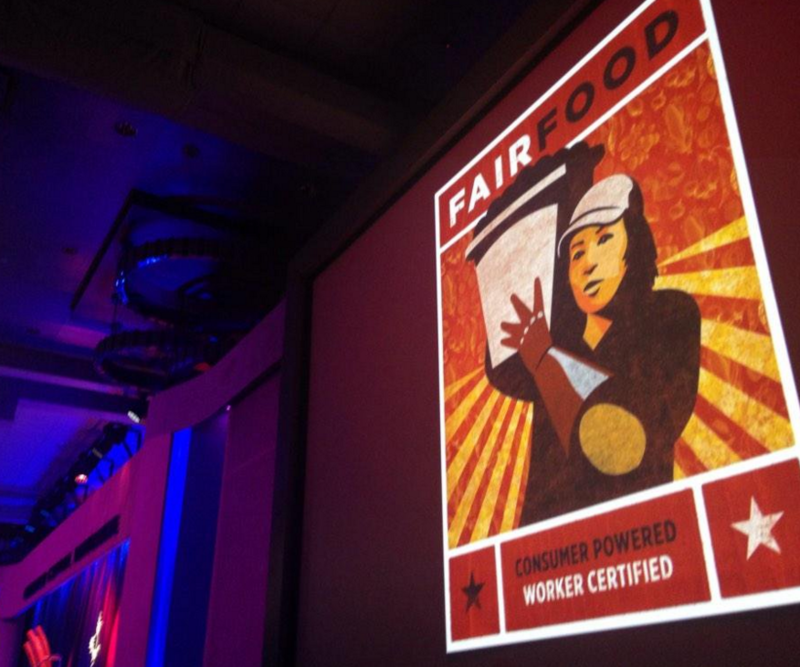 Remarkably, this is not the Fair Food movement’s first brush with the James Beard Awards. 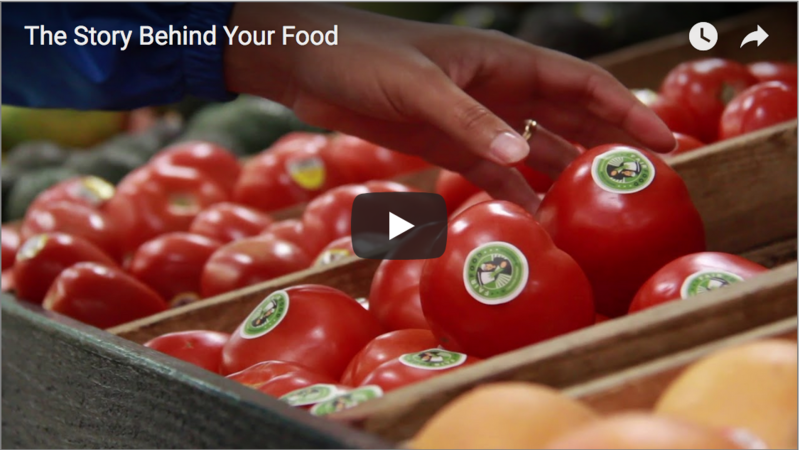 Readers of this site will recall that last year, “Food Chains” won the 2015 James Beard Award for Documentary Film. 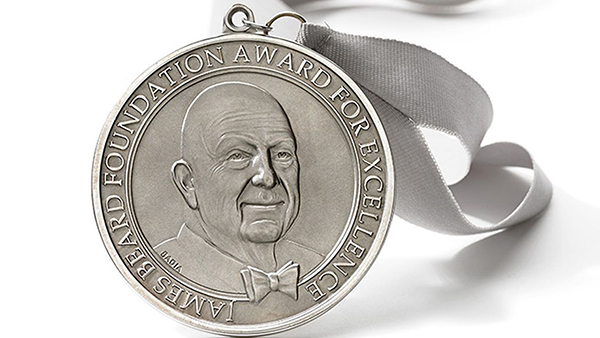 New York, NY (June 22, 2016) – The James Beard Foundation (JBF) today announced the recipients of the sixth annual James Beard Foundation Leadership Awards. This year’s honorees are: Greg Asbed and Lucas Benitez, John Boyd, Jr., Anna Lappé, Jim McGovern, and Raj Patel. The awards spotlight the important and complex realms of sustainability, food access, and public health. To bring awareness to such issues, each fall, in conjunction with the James Beard Foundation Food Conference, the nonprofit recognizes visionaries across a broad range of backgrounds who influence how, why, and what we eat. 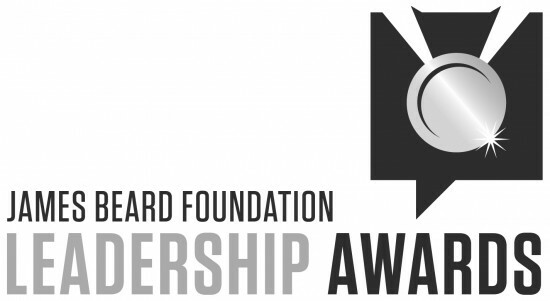 The JBF Leadership Awards are co-hosted by Good Housekeeping, with founding support from the GRACE Communications Foundation, and will take place on October 17 at a dinner ceremony at Hearst Tower. 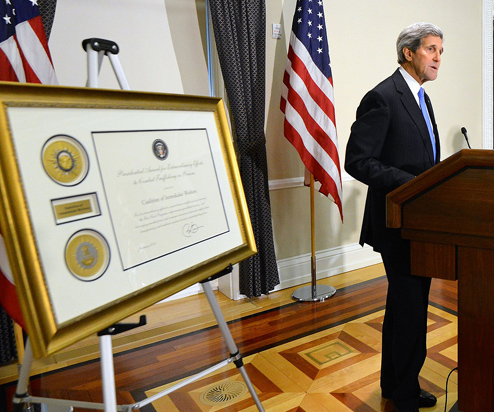 The awards recognize specific outstanding initiatives as well as bodies of work and lifetime achievement. Criteria used to select this year’s honorees include excellence of work, innovation in approach, and scale of impact either within a community or across the nation. 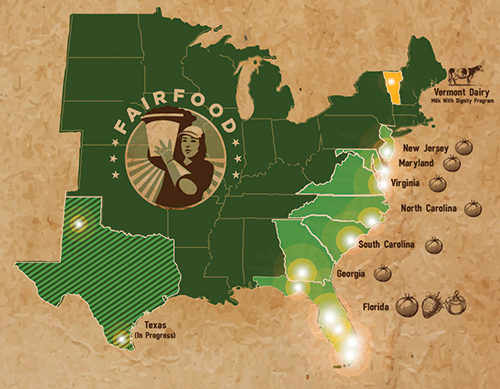 We are deeply humbled to share this recognition not only with our fellow honorees of 2016, but also with past recipients, an impressive list that includes national food movement leaders such as Wendell Berry, First Lady Michelle Obama, Alice Waters, Michael Pollan, Marion Nestle, Mark Bittman and dozens of other luminaries. 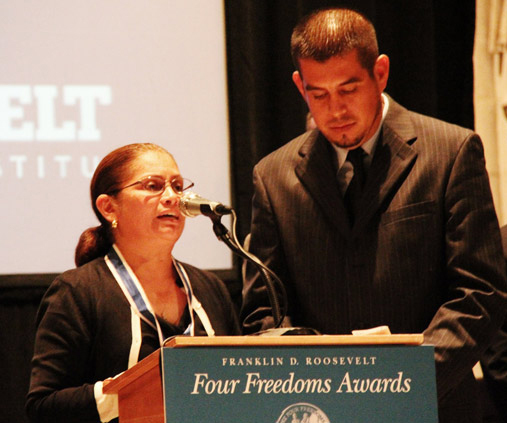 The food movement has evolved and expanded at a dizzying pace in the past decade, and as reflected by the wide-ranging list of recipients of the 2016 JBF Leadership Award, it is clear that farmworkers’ and food workers’ basic human rights have become inseparable from the notion of sustainability that defines the country’s vision for the future of the food system. 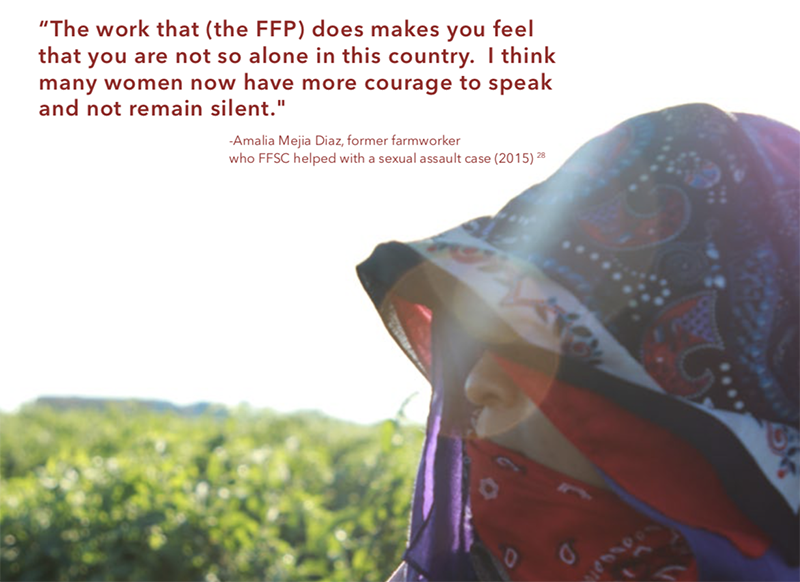 We want to thank the James Beard Foundation for this extraordinary recognition, which we accept on behalf of the hundreds of thousands of farmworkers and consumers alike who have fought for two decades to build – and grow – the Fair Food Program. BREAKING: Hundreds of thousands of Unitarians worldwide endorse the Wendy’s Boycott!